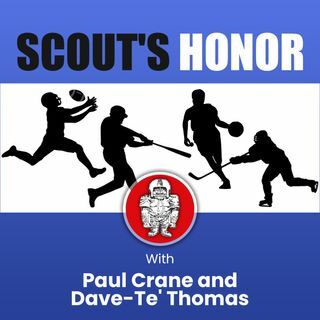 Paul Crane and NFL Draft Report publisher Dave-Te' Thomas discuss several significant rumblings from the combine. From Arizona zeroing in on Kyler Murray at #1, moving QB Josh Rosen along with other QB news, a blockbuster offer to the NY Giants for Odell Beckham and players whose draft stock has gone up or down due to performances in Indy. Draft news, player evaluations and the surprising place New England may get its next tight end, all in this episode.